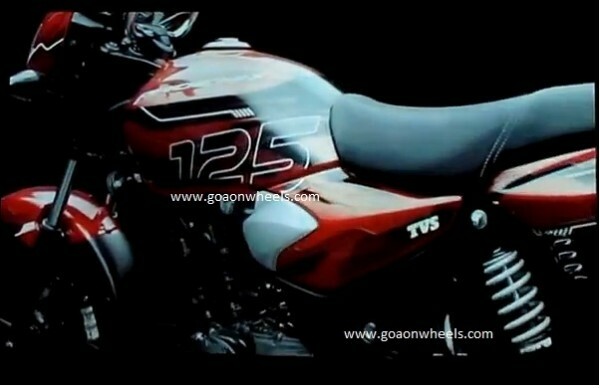 We got you the first glimpses of the all new TVS Pheonix yesterday and today we bring a full video which reveals all the details of the bike. 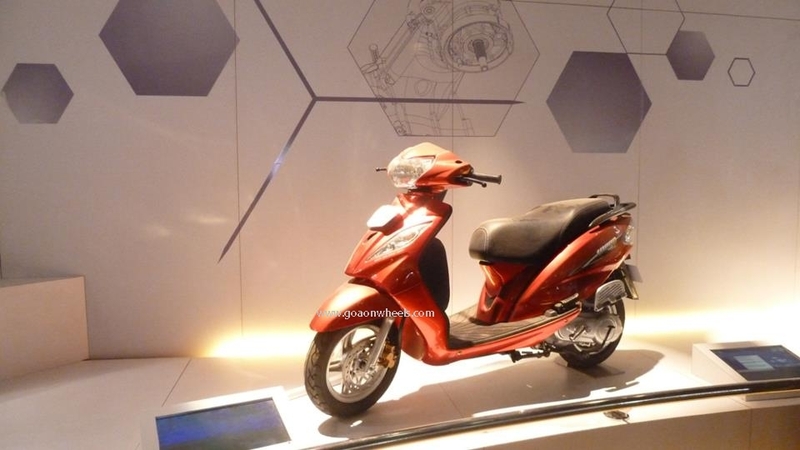 The Pheonix is expected to be launched in September and will be positioned above the Flame 125.TVS may not include the Dual spark technology available on the Flame DS which pulled the bike into controversies. The Radoen aka Pheonix was first show at the 2012 Auto Expo as a concept and seemed production ready. The Pheonix does not have a sharp design like its competitors and on the other hand looks more contemporary and will certainly appeal the masses. 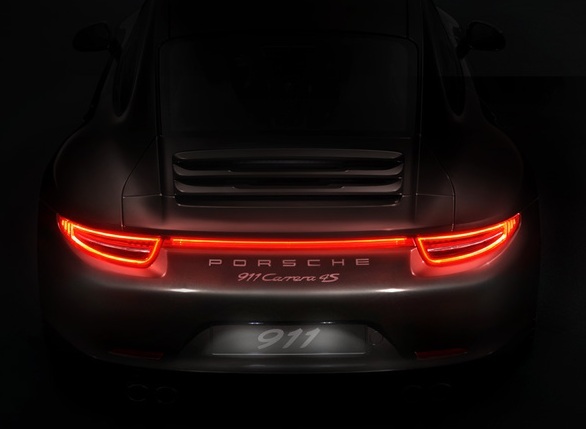 The bikes modern features with a staking digital instrument control, LED pilot and tail lamps. TVS will have to work on a aggressive marketing plan which will help the company to push sales upward. 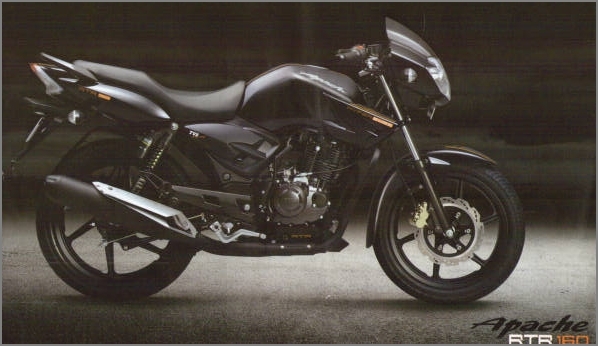 The pricing will certainly play a very important role for the success of the Pheonix motorcycle and we can expect it to be priced in the range of Rs. 50-55 thousand.